Located in CAPS library on the third floor. 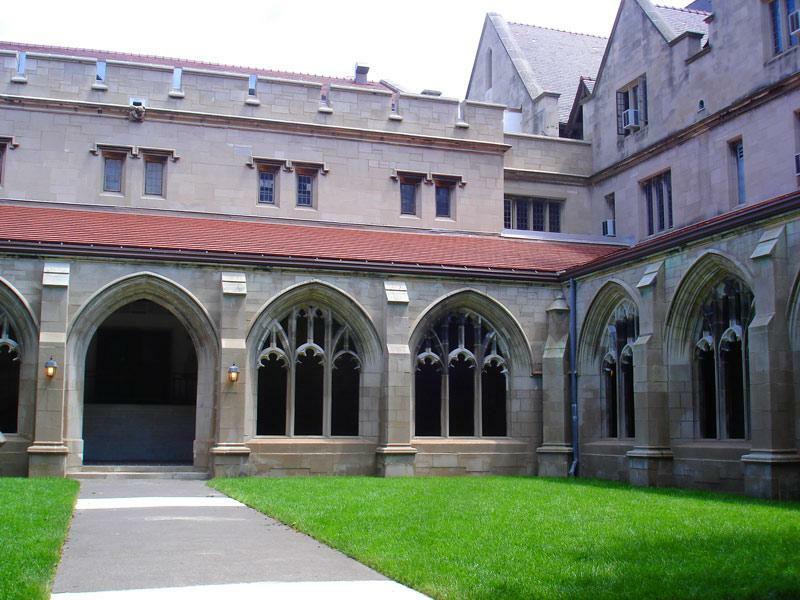 University of Chicago, Ida Noyes Hall has a lactation room for nursing moms on campus. This nursing mothers room has a chair, table, and the door close for privacy. Please call the number below for more info or to get access to this nursing mothers area. The lactation room is located inside the CAPS library on the third floor.